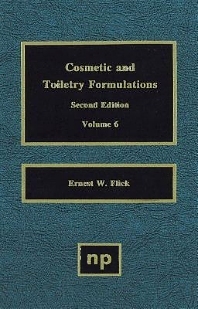 More than 650 cosmetics and toiletry formulations are detailed in this well-received and useful book. It is based on information obtained from industrial suppliers. Cosmetics formulators, scientists, chemists, and anyone involved with the manufacture of cosmetics.